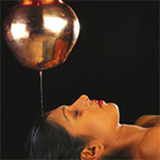 Take your meditation deeper as a steady flow of warm oil gently flows onto the forehead. 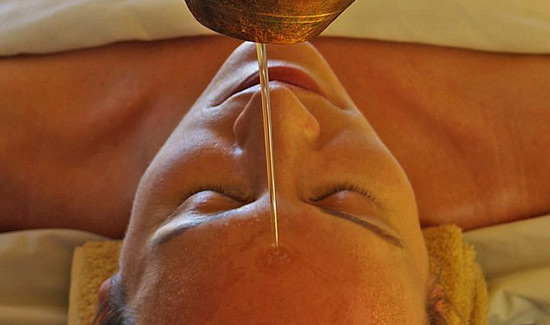 Stimulate the 3rd eye and crown chakras. Awaken intuition and inner wisdom. Excellent for relieving stress, anxiety, depression, insomnia, migraines. Release negative emotions and thought patterns.